With fall almost here, we are drawn to spend more time gathering friends and family around the table. 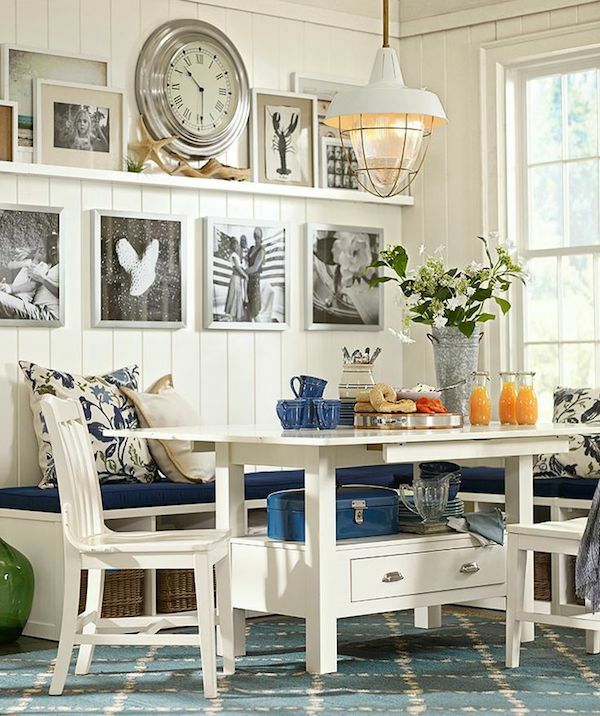 Today we’ve rounded up seven lovely dining rooms to inspire you! We love their casual but stylish ambience that invites you in to relax and stay awhile. Enjoy! Desiree Ashworth of Decor De Provence, Photo by Eliesa Findeis with be photography! 1. I knew from just looking which one of those dining rooms was from Pottery Barn. Their photos are always so recognizable, aren’t they? 2. How timely, because I’m thinking dining room today, too. 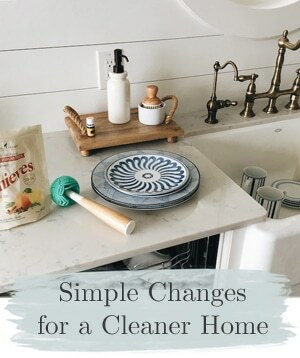 Switching the living + dining rooms of our house, before we even finish + move in! 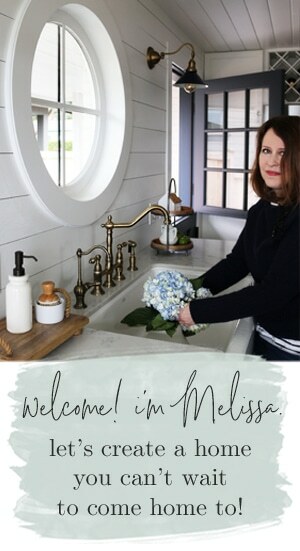 Wow, Melissa, what a treat for the eyes. Even though my former Dining Room is now my D’office (don’t remember who coined the term but I love it), I stilled enjoyed look at every one of these rooms. The special treat is that I’m trying to make decisions about changing out the mishmash of pinky peach tile and beige carpet that completely chops up my small house open floorplan in Arizona. After seeing Centsational Girl’s re-flooring of her new Nevada get-away home with wood-look porcelain tiles, I’m headed in that direction. 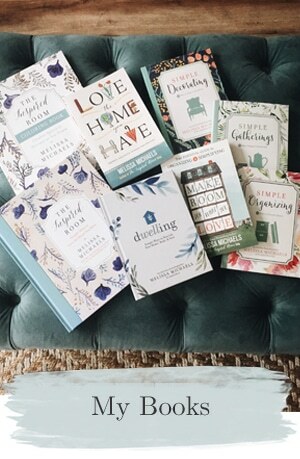 The pics above offer lots of inspiration for color choice – I’m totally smitten with the House of Turquoise room – enough to print it out and frame it! 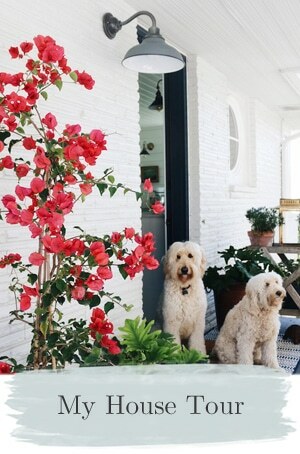 My three white and brownish feline fuzzballs would fit right in – I see that kitties and pups play a significant role in completing the look of any room. 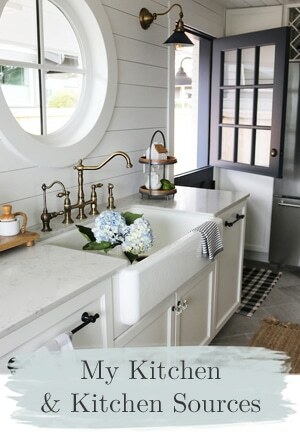 Melissa I’m so glad you posted these today…I’ve been looking for some inspiration for our new home kitchen and I think I’ve found it. Happy Day Thanks! Thank you so much for the beautiful inspirations! I love the aqua chairs! My favourite is the last Country Living pic. 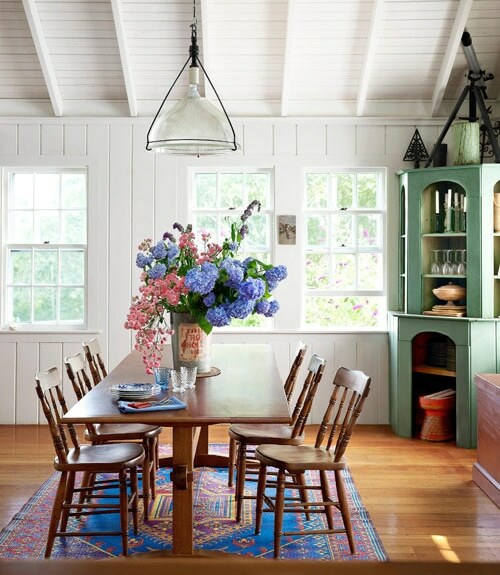 I love the shot of blue and pink in the flower arrangement, the rug and the green cupboard. These days there’s so much monochromaticism in homes overall. Sometimes you see all greys and whites in photos and I love color. To me, color is life. Gorgeous. Just confirms to me that I want wood floors all over my house. And a big table. Just three words…what’s for dinner? Love the blue chairs. Happy weekend, friend! Great dining spaces. They prove one doesn’t need a “formal” dining room to have a relaxing, attractive dining space! I bought a big, new, BEAUTIFUL kitchen table with the idea of mixing and matching chairs at it. I now have a phobia about buying one or two when they are at a good price, that it would go with the other ones that I pick out along the way. 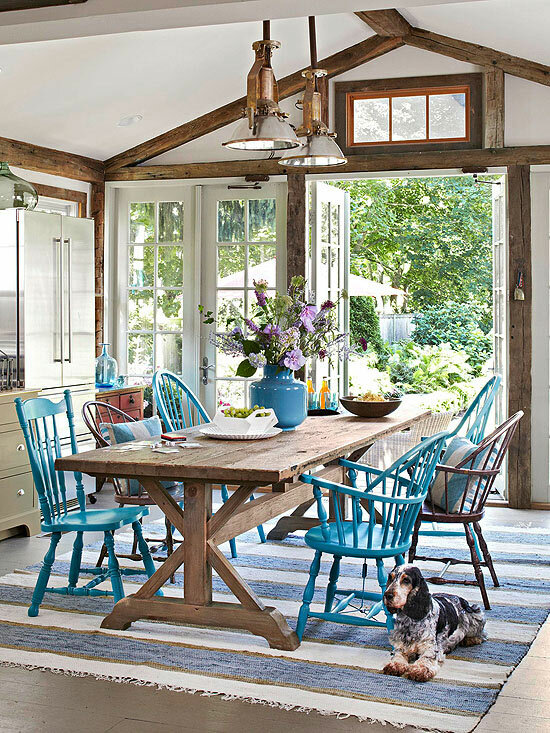 I love the idea of the blue painted chairs in different style. What do you think? I just need to get over the fear and start mixing and matching?? Then I was considering using two very grand wingbacks at the head of the table, but wasn’t sure if I could pull off two different ones, or if I needed them to match…. Melissa, the second dining room with the black Windsor chairs and firelplace is my favorite. I am contemplating painting my Windsor chairs black and I have this image pinned for inspiration. Have a wonderful Fall Weekend. Stop by my blog if you have a chance, I have your mantel featured in my blog post today. Thank you for allowing me to use it!! Absolutely gorgeous – totally love your site! I do covet a long dining table with a bench. Only problem – I have a round table! Any chance of some pics with round dining tables? what a great collection, they’re all so gorgeous. 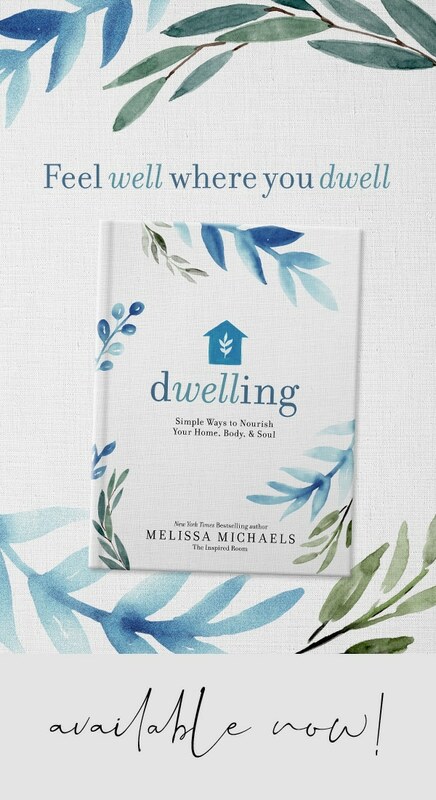 though I’m partial to the PB and Country Living planked wall rooms of course! thanks for putting these together, isn’t it so nice to start thinking about gathering the family close for the holidays? I don’t have a dining room yet but can’t wait to get one and decorate it. Those are gorgeous! I especially love the first from Style me Pretty with the lovely mis-matched dining chairs (which is one of my favorite features in dining room decor) and the absolutely stunning rug. A feast for the eyes – thanks for sharing! 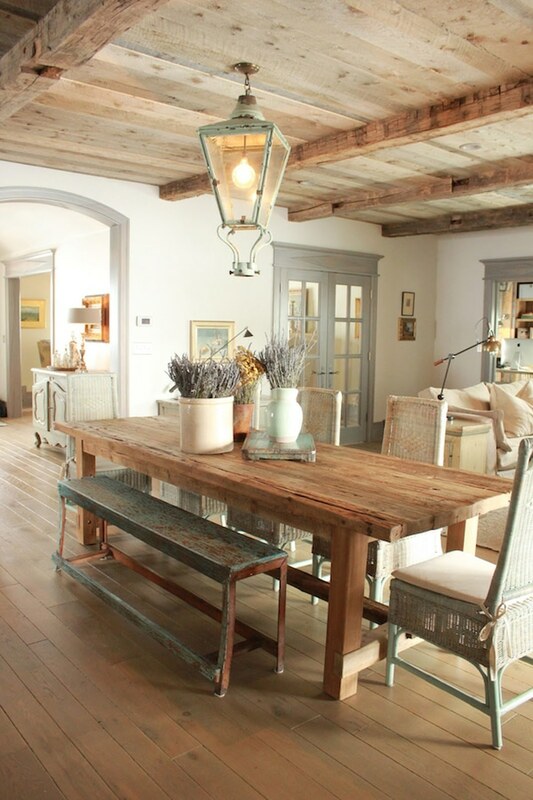 love these dining rooms. I think I pinned every single one of them. 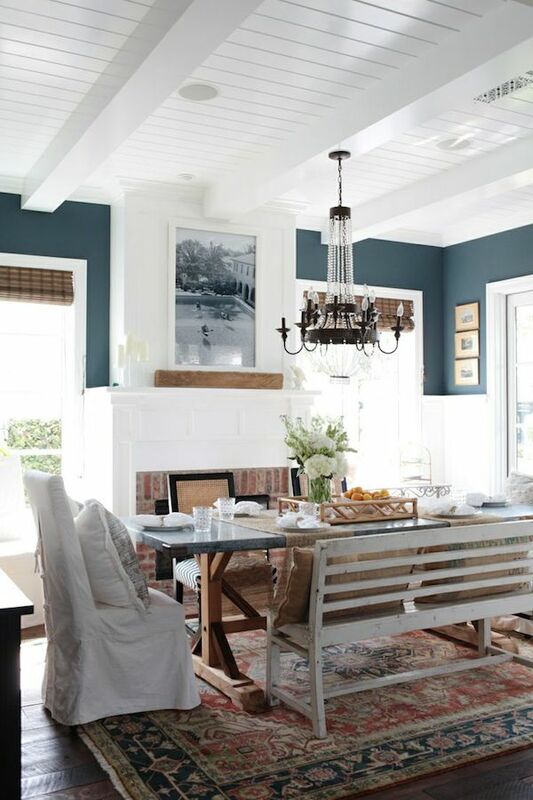 What is the paint color in the blue dining room?